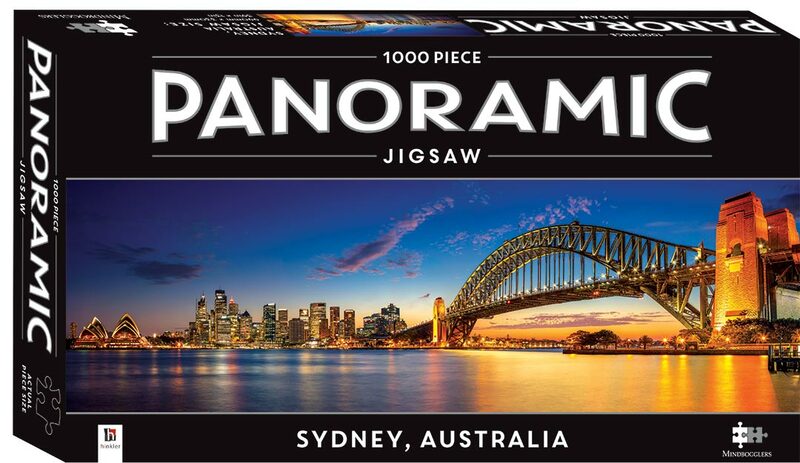 Mindbogglers' 1000-piece Panoramic puzzles feature spectacular panoramic photographic vistas, carefully selected for their composition, interest and quality. 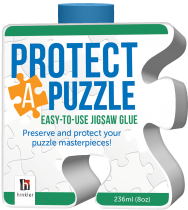 These puzzles are great fun to put together, either on your own, with your family or in a group of friends. We've provided a second image of the puzzle on the back of this box, so everyone has a puzzle image reference close to hand. When finished, this staggering scene of Sydney Harbour, Australia, is perfect to frame or put on display.